Monarch Butterflies Are Coming Soon! 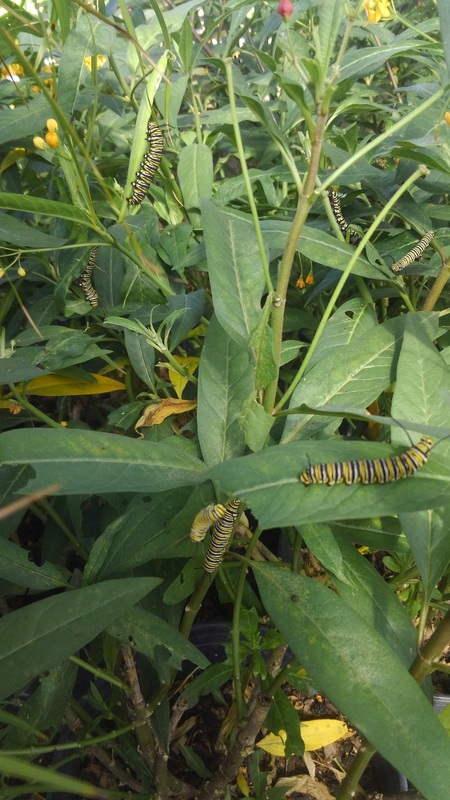 Milkweed for Monarch Butterflies at Madison Gardens Nursery! 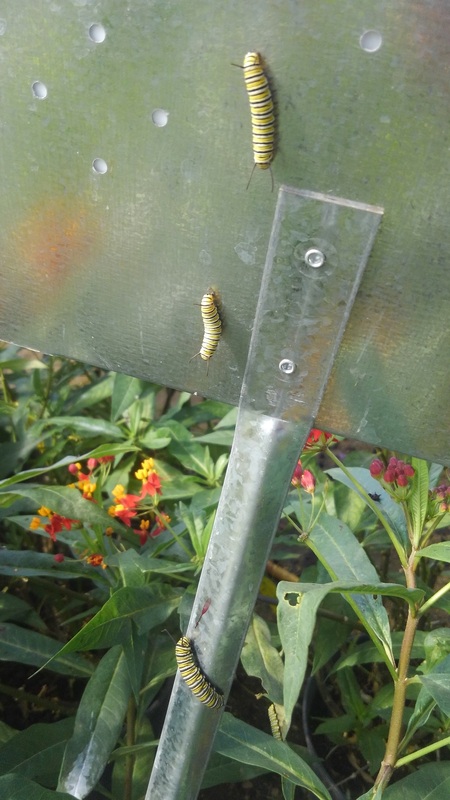 See these photos of Monarch Caterpillars having a tasty snack on the Milkweed plants at Madison Gardens! Look at this! Can you see 13 caterpillars on the Milkweed! — at Madison Gardens. Milkweed is a great food source for these butterflies. 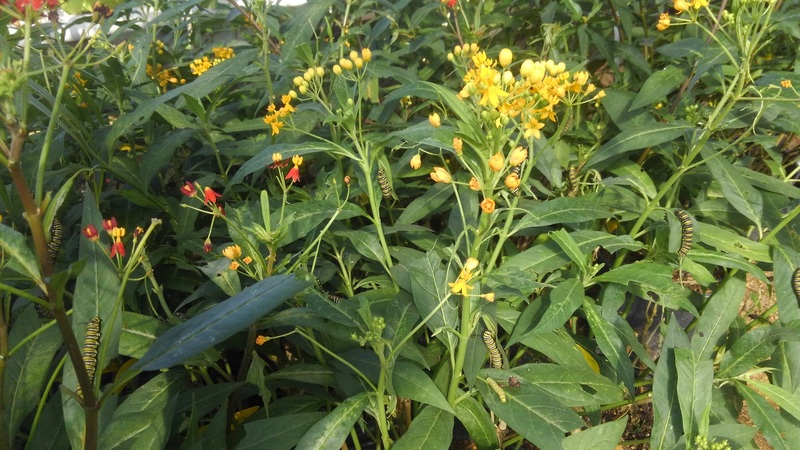 We carry Milkweed plants at Madison Gardens Nursery. Flutter by and get yours! Help the Monarch population! Monarch Caterpillars having a Thursday morning brunch on some Milkweed! Looks like someone got lost. Don’t worry, we put the caterpillars back on the Milkweed plants! 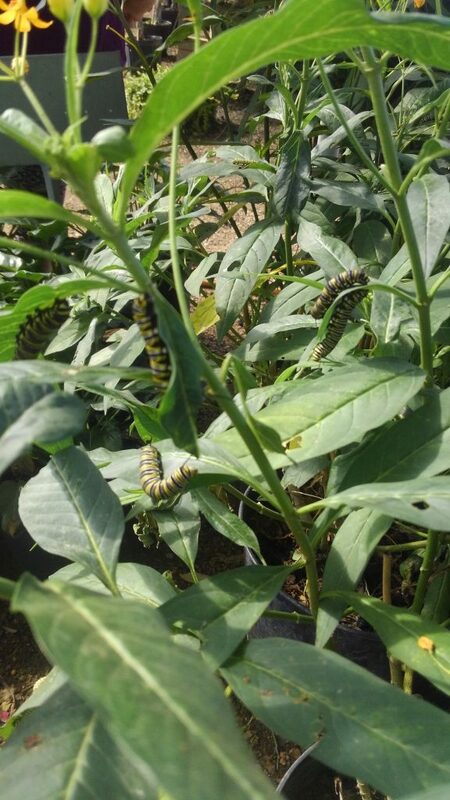 This entry was posted in Flowers, Insects, Madison Gardens Nursery, Milkweed, Monarch Butterfly, Plants, Spring, The Woodlands, Tomball, TX, Weeds and tagged #butterfly, #Milkweedplant, #monarch, #monarchbutterfly, Houston, milkweed, springtx, texas on April 19, 2018 by jjsnursery. 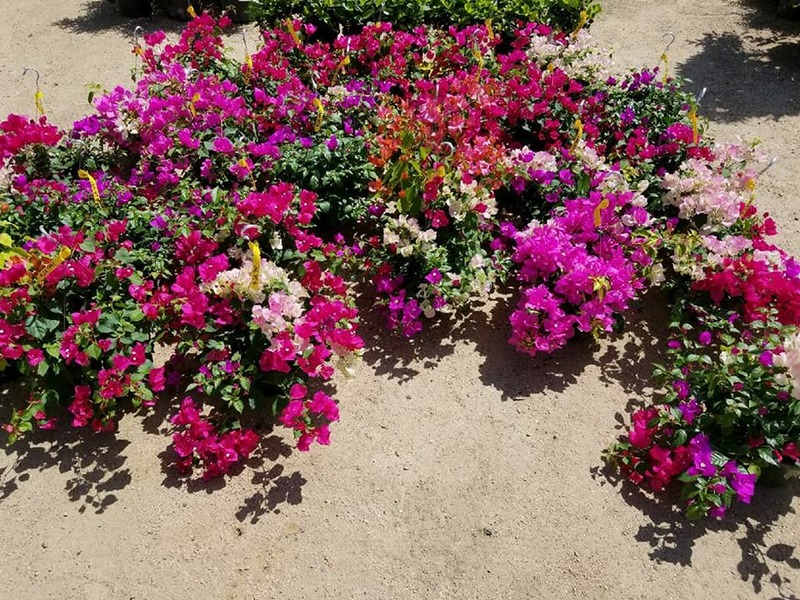 Hanging Baskets of Bougainvilleas, Petunias and more! 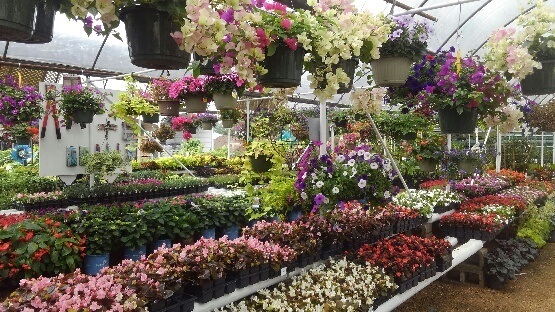 Visit J&J Nursery and Madison Gardens Nursery for our hanging baskets that just arrived! 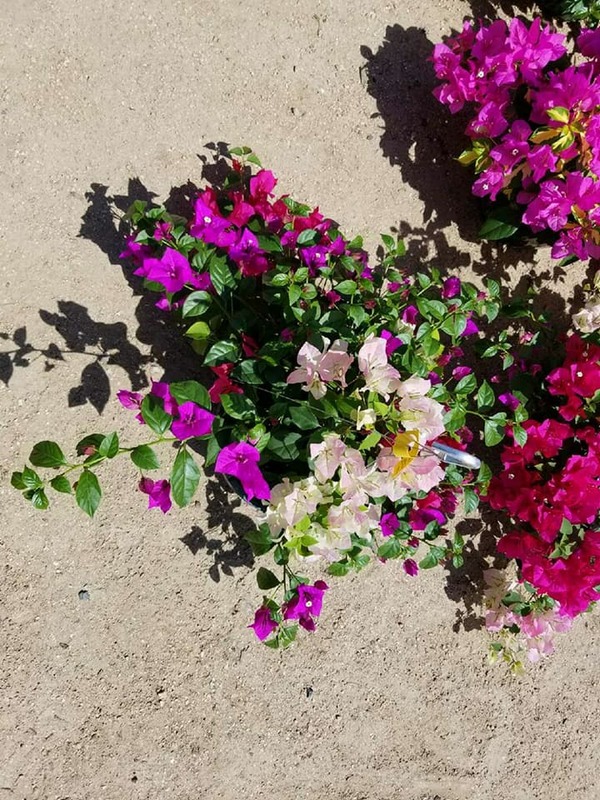 We have baskets of petunias, begonias, bougainvilleas, succulents, ivies and more! 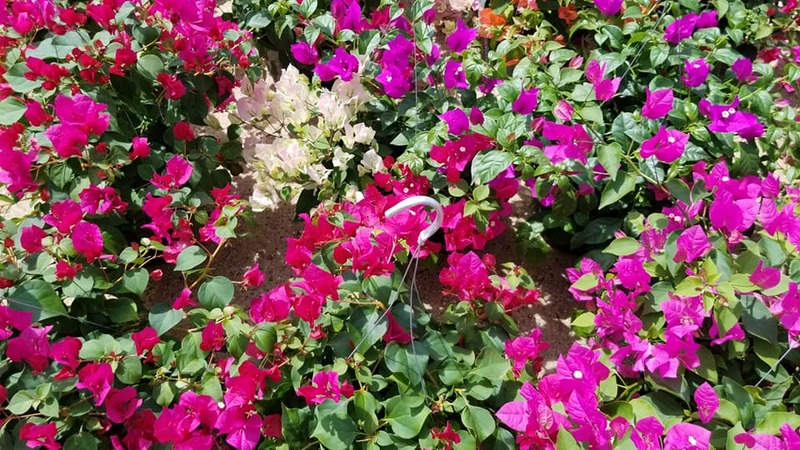 Bougainvillea hanging baskets in a variety of colors! Just arrived, new bougainvillea hanging baskets! Spring has finally sprung! Bougainvillea hanging baskets in fucshia, white, purple and more! Backyards and hanging baskets, they go together like a tree and leaves. Friends, Family and hanging baskets make life a garden! Hanging baskets and flats of flowers! 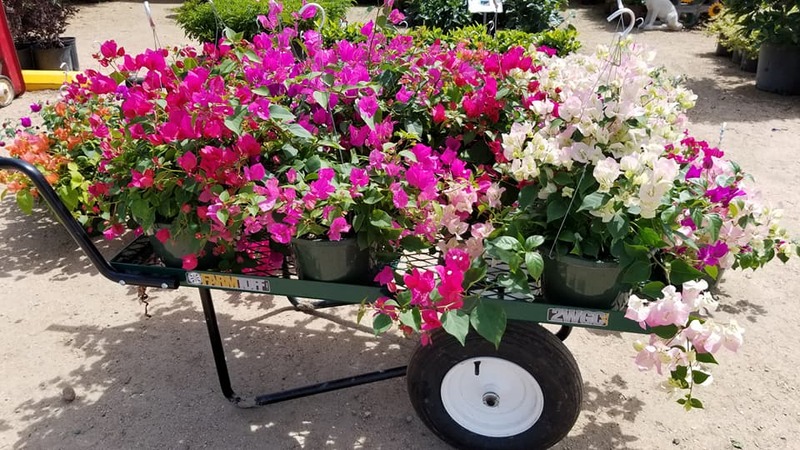 This entry was posted in J&J's Nursery, Madison Gardens Nursery, Plants, Spring, The Woodlands, Tomball, TX and tagged #bougainvillea, #gardening, #hangingbaskets, #summercolor, Houston, petunias, Spring, TX on April 13, 2018 by jjsnursery. 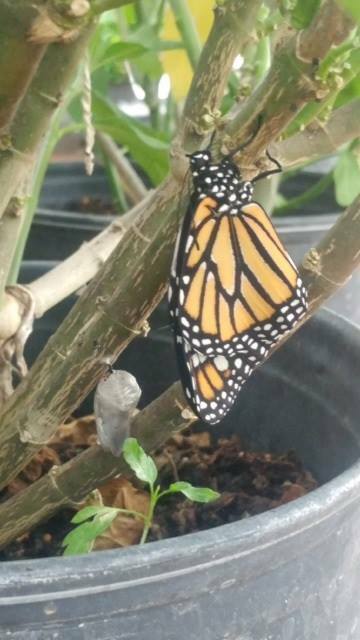 Here is a monarch butterfly on one of our milkweed plants! These plants attract the caterpillars and this plant is where their chrysalis formation occurs. Monarch Butterfly having a snack of Milkweed! 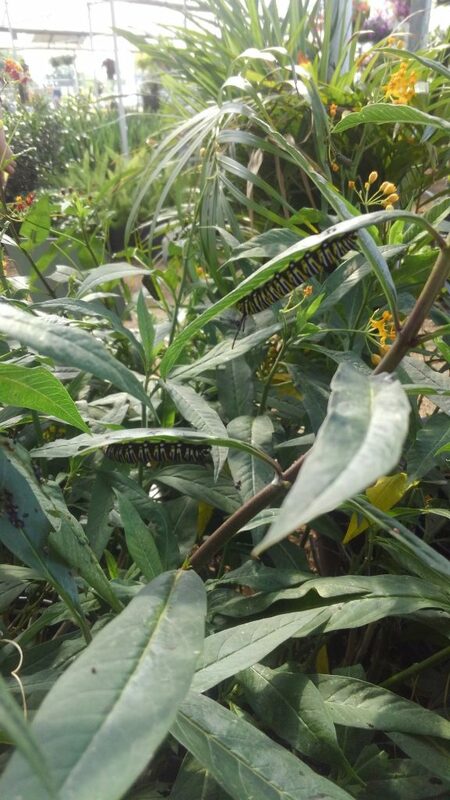 This entry was posted in J&J's Nursery, Madison Gardens Nursery, Milkweed, Monarch Butterfly, Spring, The Woodlands, Tomball, TX and tagged #butterfly, #Milkweedplant, #monarch, #monarchbutterfly, Houston, milkweed, springtx, texas on April 13, 2018 by jjsnursery. 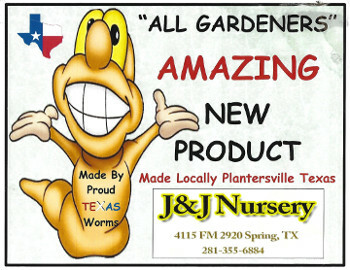 Earthworm casting presentation at J&J’s Nursery, Spring, TX! Join us Saturday 4/11 at 10:00 AM with our wormologist, Gary Greene. It’s for a free presentation on how to improve your flowerbeds and garden beds with worm castings! You won’t regret worming your way into this! Earthworms castings! The richest, natural soil nourishment know to humans! Inch your way over to J&J’s Nursery for the presentation! Earthworm castings are great for your garden! This entry was posted in Class, Classes - Education, gardening classes, J&J's Nursery, Spring, The Woodlands, Tomball, TX and tagged earthwormcastingsclass, earthworms, gardeningclass, springtx, thewoodlandstx, tomballtx on April 3, 2018 by jjsnursery. Just a reminder, we have a class on earthworm castings coming up on April 4th! Come by at 10AM and find out what earthworm castings can do for your garden! No RSVP necessary! Earthworm castings! The richest, natural soil nourishment known to humans! Class is April 7th, 10AM – 12PM!! Earthworm castings is the richest, natural, soil nourishment known to humans. That’s right! 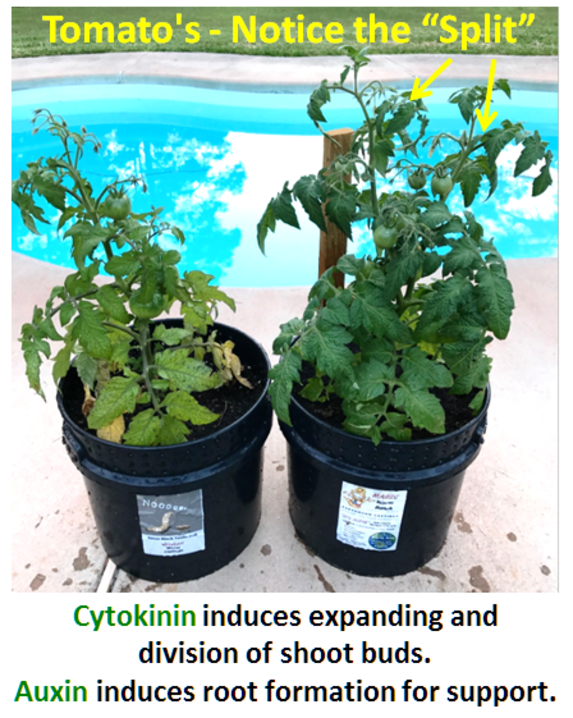 As little as a tablespoon of pure earthworm castings provides enough organic plant nutrients to feed a 6″ potted plant! It promotes splitting of plants! 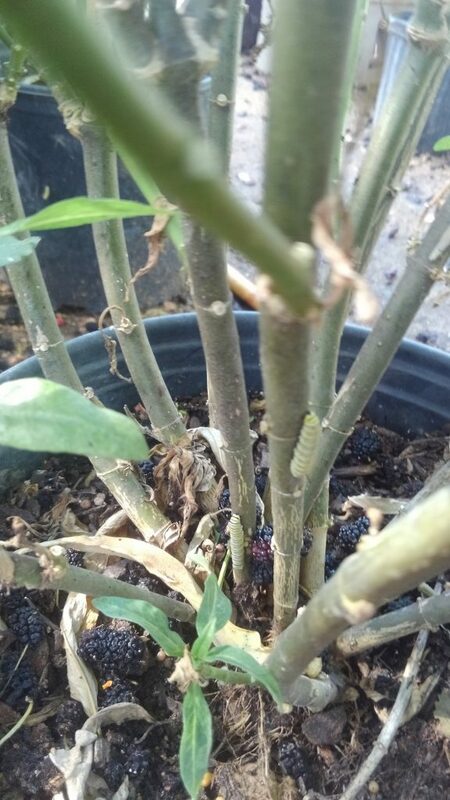 This entry was posted in Class, J&J's Nursery, Spring, The Woodlands, Tomball, TX and tagged Earthworm Castings, earthwormcastings, earthwormcastingsclass, springtx, thewoodlandstx, tomballtx on April 2, 2018 by jjsnursery.